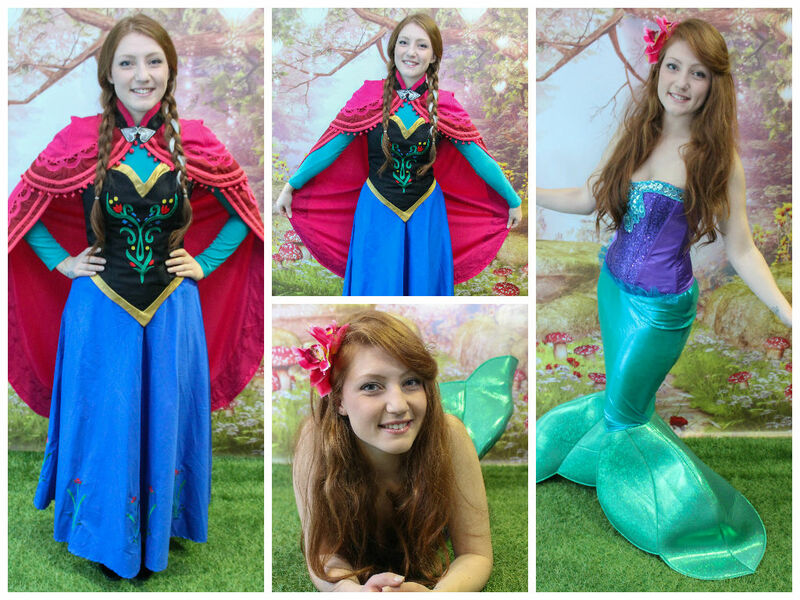 Hello I’m Jessica, I’m from Witney, Oxfordshire and I am a complete and utter Disney nut! From very small I have been fascinated with the magic that is Disney and the amazing storylines and of course the princesses and there amazing dresses. I am a full time professional childcare practitioner with a passion for working with children. I am an early years educator and I have lots of training quals like paediatric first aid, SEN and autism and safe guarding etc. I am soooo excited to be a princess (every girls dream come true) I am also a dab hand as a face painter and have LOADS of SPARKLY GLITTER!! !